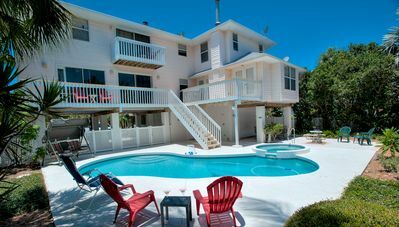 Beach Cottage only steps to the white sandy beaches of Anna Maria Island! 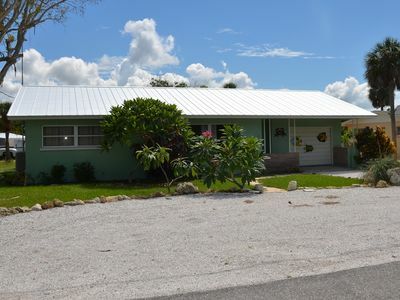 If you are looking for that Florida Beach Cottage feel you've found it! 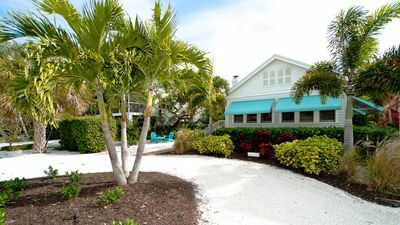 Beach Basket is a 1920's cottage located on Oak Ave which dead ends to the white sandy beaches and emerald waters of Anna Maria Island. 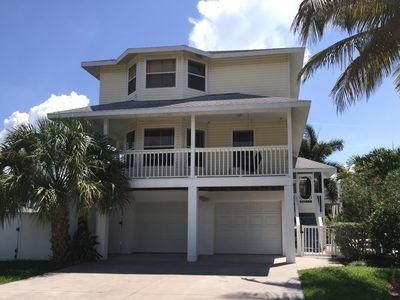 You are just 5 homes (325 ft.) or a 53 second walk to the sounds of the surf, birds and lots of sunshine! 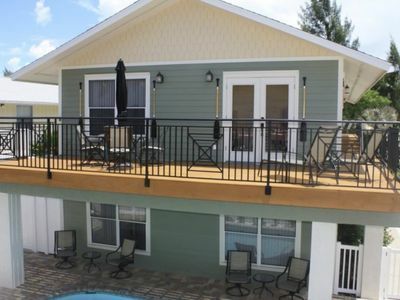 This cottage was restored by a professional interior decorator and kept the classic cottage look. 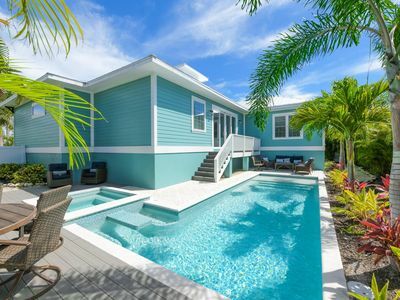 The detail in this home is incredible, from ceiling accents, bead board cabinets with glass doors, to the comfortable furnishings by the Pink Pineapple. 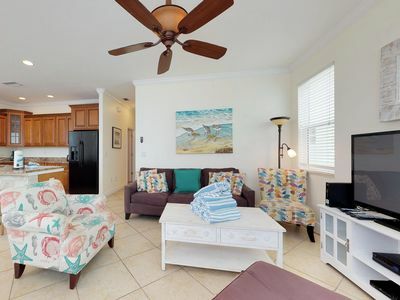 The beachy feel continues into both the king master suite with a seating area that leads to the bright and sunny master bath and the queen suite which has an entrance to the pool area where you will find rich tropical landscaping. 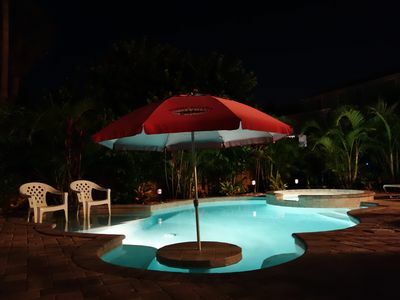 Having an occasional guest or bringing the grandchildren? 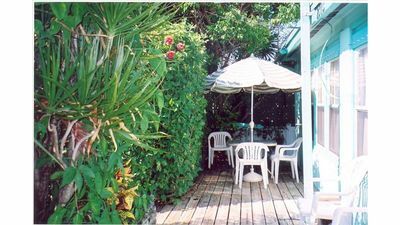 The air conditioned sleeping porch has 2 twins and is a perfect place for them or a peaceful nook to relax and read a good book! 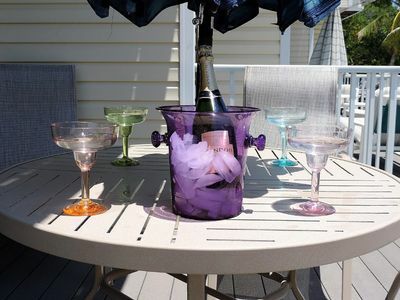 Beach Basket is one of our popular cottages so book well in advance and find out why!! 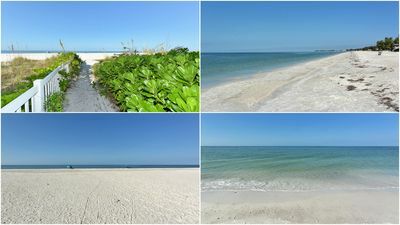 PLEASE NOTE A MONTH IS BASED ON 4 WEEKS OR 28 DAYS! 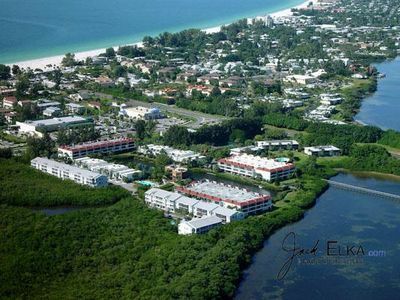 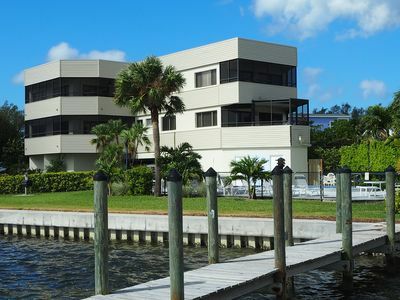 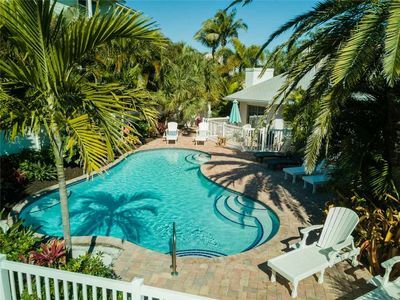 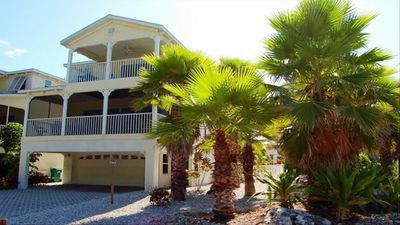 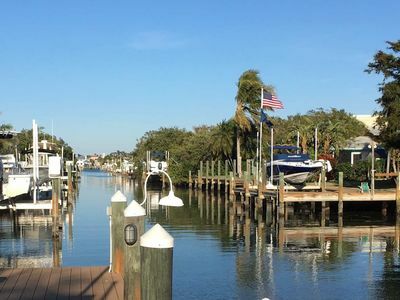 Private Tropical Paradise in Holmes Beach on Anna Maria Island! 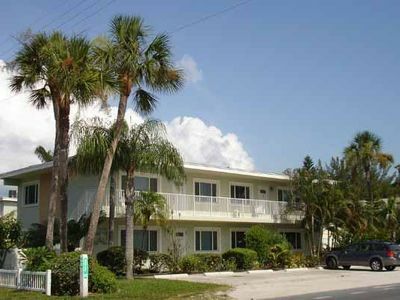 ALMOST BEACH APARTMENT Just Steps from the Beach -Openings Now! 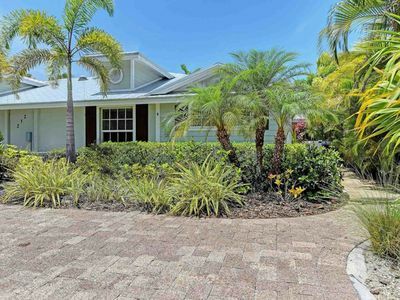 Bright, breezy home with private pool only a short walk away from the beach! 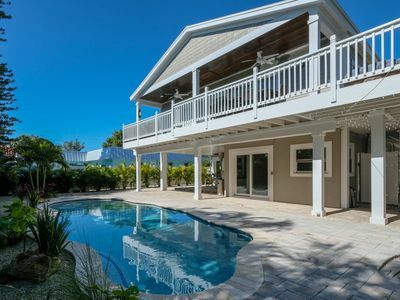 Elegant house w/ private lagoon pool, island views & easy beach access! 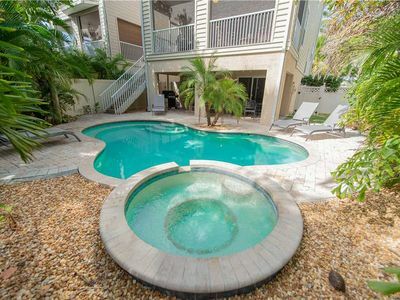 Fun-Oriented 2BR/1BA w/ Heated Pool, Easy Beach Access, and Free Wifi!